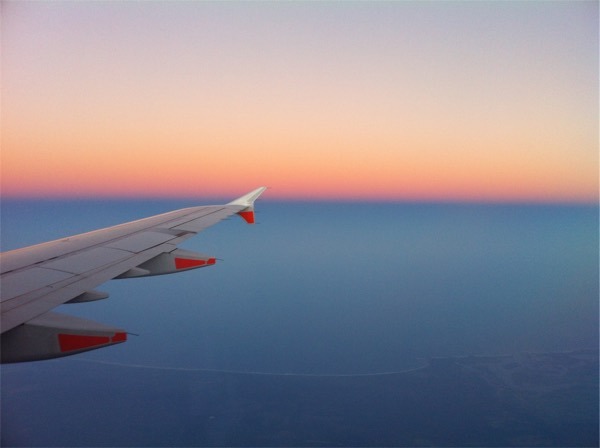 I’m doing some pretty lengthy research into a trip to Europe later this year, and I thought it may be worthwhile sharing a couple of learnings I’ve had recently, beyond the excellent Malaysia Airlines award availability I just posted about. 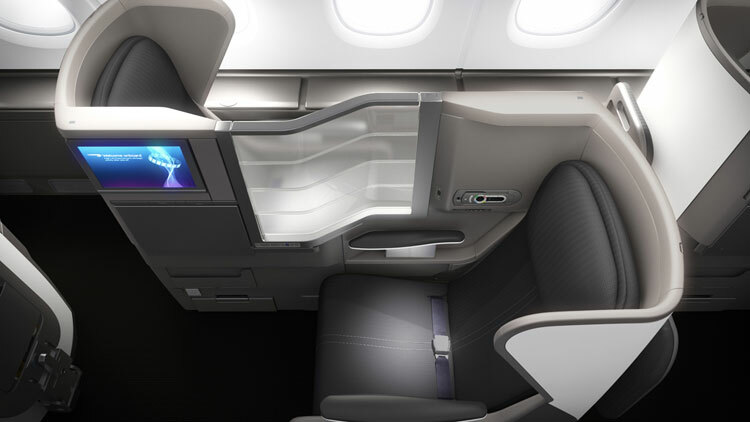 British Airways announced just last week their inaugural A380 timetable, which kicks off flights to both Hong Kong and Los Angeles on their A380 from late October / mid November. 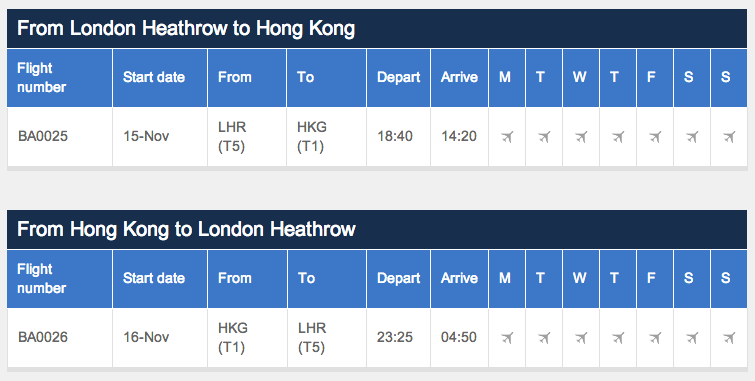 Hong Kong – Sydney award availability is excellent in Premium Economy and Business on BA25 and BA26, the A380 upgraded flight to/from Hong Kong and London with 3 seats+ available on many dates throughout November, January and February. 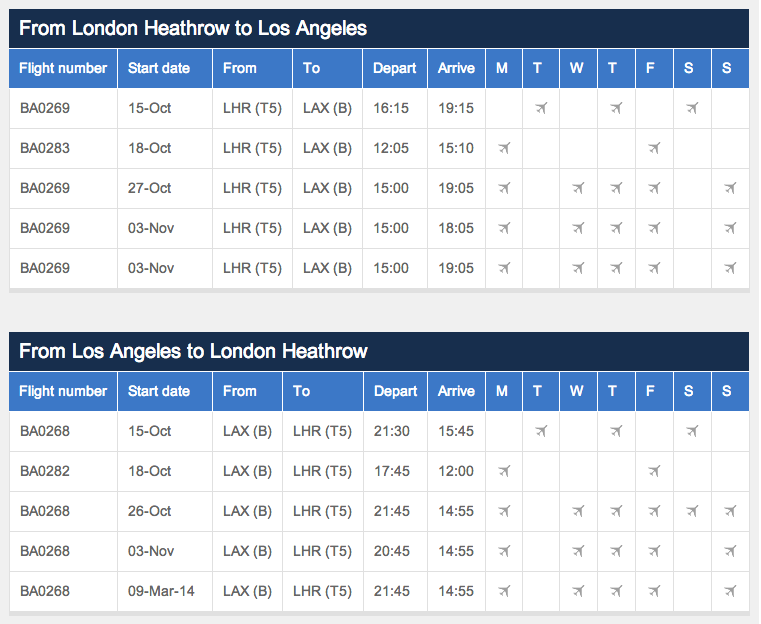 I’m not looking into Los Angeles – London flights, but I’d imagine it’s a similar scenario. It’s worth keeping an eye out for these flights, and an opportunity to experience BA’s new A380, if you’re looking to travel over the busy Christmas period.